We’re a little over a week away from Samsung’s official reveal of the Galaxy S10, Galaxy S10 Plus, and Galaxy S10E, which means it’s time for the more convincing leaked renders to land online ahead of launch. Posted on Twitter by noted tipster Evan Blass, the latest leaked images show what’s assumed to be the Galaxy S10 Plus in a variety of color variants, with the expected black option joined by two new shades: the first is green, while the second appears to be a fetching pearlescent white. 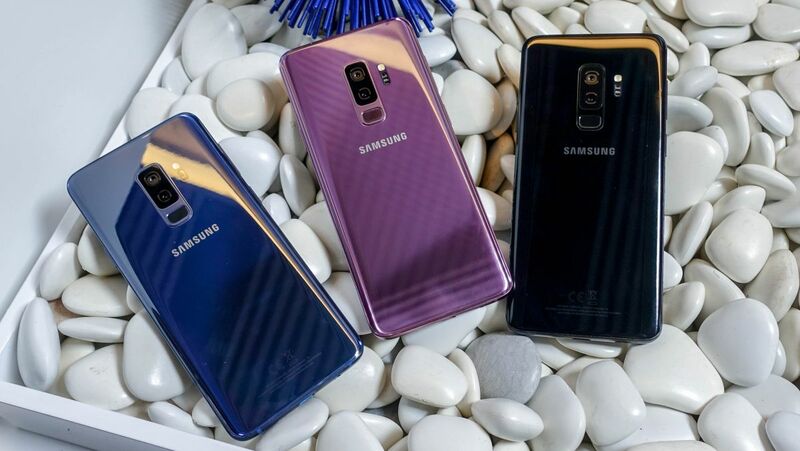 Just days ago, Blass leaked renders of the Galaxy S10 and Galaxy S10E, each in black, giving us our best looks at the handsets’ triple-lens and dual-lens cameras, ultra-thin bezels, and much ballyhooed ‘pinhole’ cameras. Of course, Samsung has yet to confirm any details surrounding its upcoming Galaxy S10 lineup – we’ll have to wait until its launch on February 20 to get any concrete information.